Deborah leverages her career in HR and consulting to understand client needs and hone in on the strengths of our talent. Her instincts for high-quality, professional, personable, ethical talent are spot-on, and she knows from experience what it takes to be a ProKo consultant – someone who can assess a challenge, develop a practical solution, and then be the wizard behind the curtain to make it happen. Her years of partnering with clients makes her uniquely suited to match ProKo’s consulting rock stars to a client’s corporate culture and project needs. 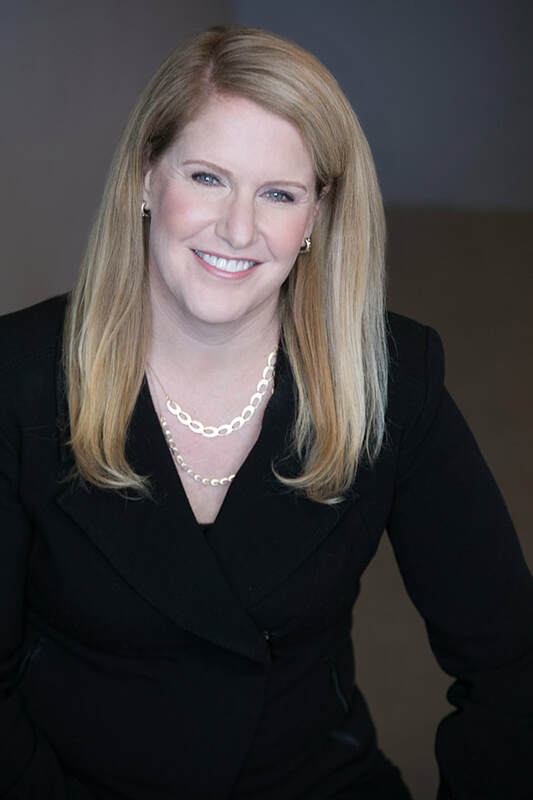 Prior to joining ProKo as an independent consultant many years ago, Deborah held various HR-related roles with Fortune 500 apparel and retail companies including Nike and The Gap. She holds undergraduate degrees in English and Mathematics from UCLA, and an MBA and Masters of International Affairs from Columbia University. Deborah lives with her husband, two children and a dog in Silicon Valley and enjoys skiing, dancing and family vacations to far-flung places.